Our FarmSource program continues year-round thanks to partnerships with local farms, dairies, and artisan producers. I'd like to introduce you to one of those partners. Meat - Regional (located within 400 miles) meat producers. These facilities are USDA inspected and source their animals from farms that are within a three hour drive from the processing facility. You might be surprised to learn how many local products are used throughout our menu. 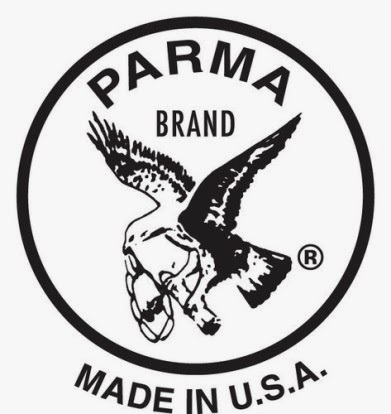 One of our Artisan producers that we support is Parma Sausage. The company was founded by the late Luigi Spinabelli, who passed the family business down to his daughter and son-in-law, Rina and John Edwards. When we first started working with them, 10 years ago, we dealt primarily with Rina and John, and over the last 5 years, their children have slowly starting to trickle back into the family business. I'm proud that we're working with such a passionate and homegrown business like Parma Sausage. Our current menu uses Parma Chorizo Sausage. The Chorizo is used in both our Breakfast Burrito and our Spicy Chorizo Omelette. I had a chance to talk with our Executive Chef of Menu Development, John Frick, and he said, "The menu items featuring Parma's products are quite popular. Because Parma's products are also available to the public from their store in the Strip District, I have the pleasure of enjoying them not only at Eat'n Park, but also at home." Thank you for bringing back the breakfast burrito with Parma sausage. It was always one of my favorite dishes for both breakfast or lunch!